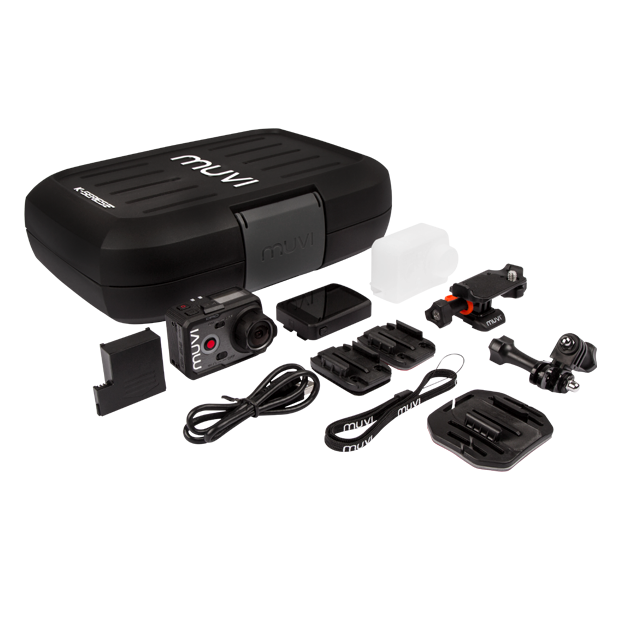 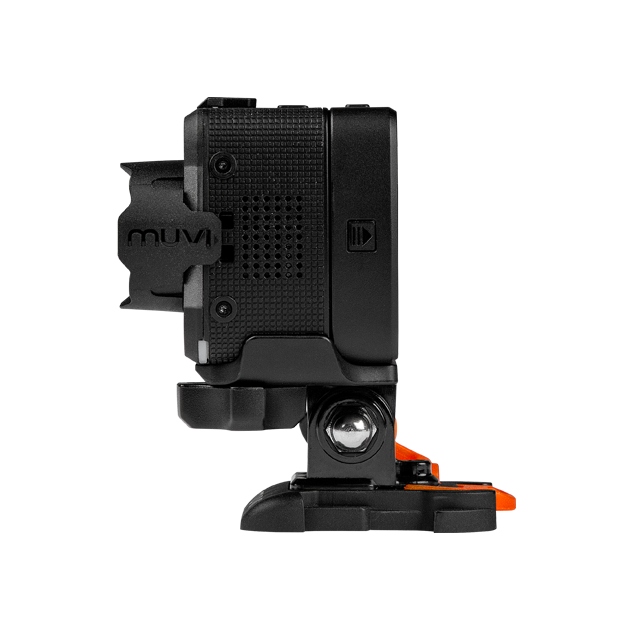 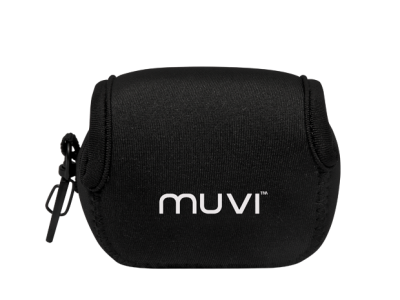 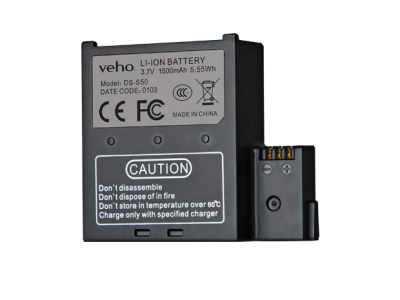 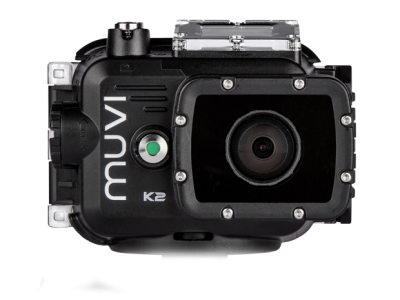 The Muvi K2 Pro is the latest camera from the Muvi K-Series range and features the new super powerful XA-9 Hercules chipset, improving the performance of the K2 Pro compared to its predecessor the XA-7 Achilles used on the previous K2 models. 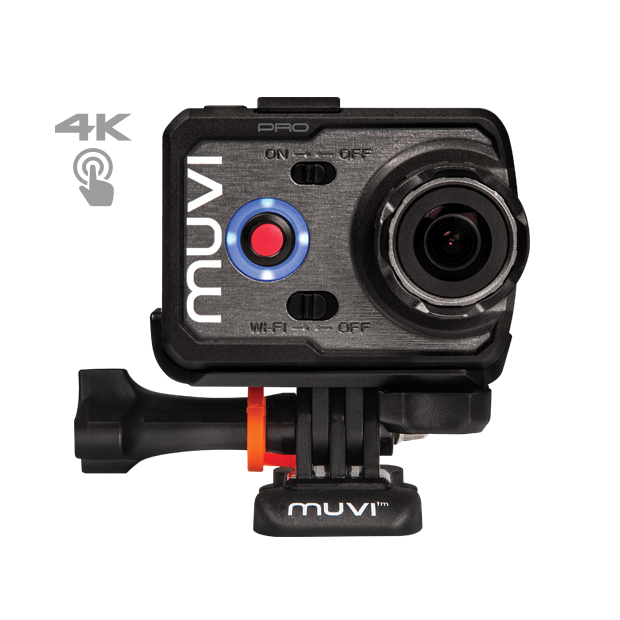 Capture ultra high-resolution 4k or 2.7k video with amazing quality and clarity. 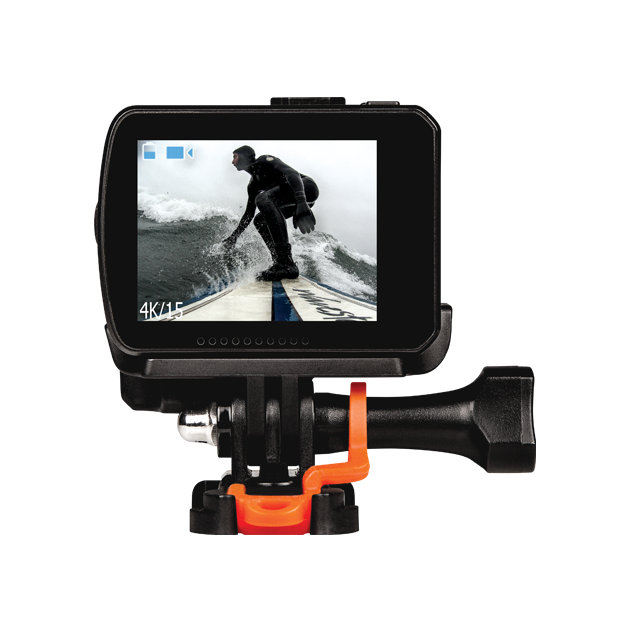 The K2 Pro also allows you to film in full high-definition at 1080p@60fps or 720p@120fps, perfect for slow-motion playback. 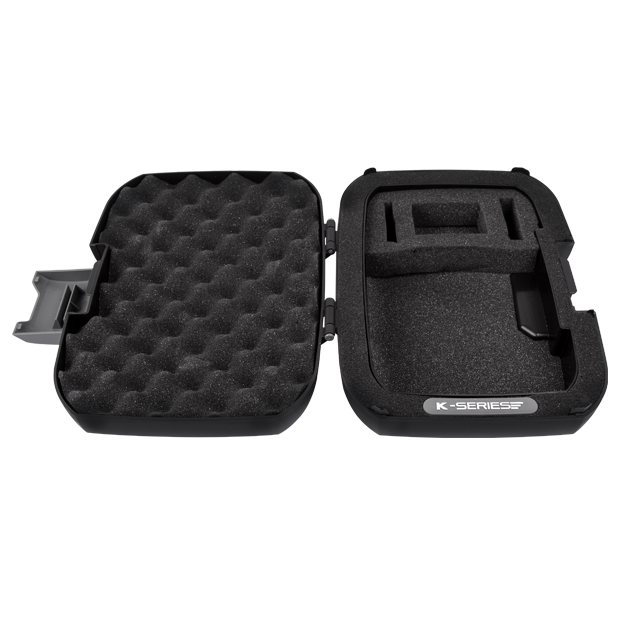 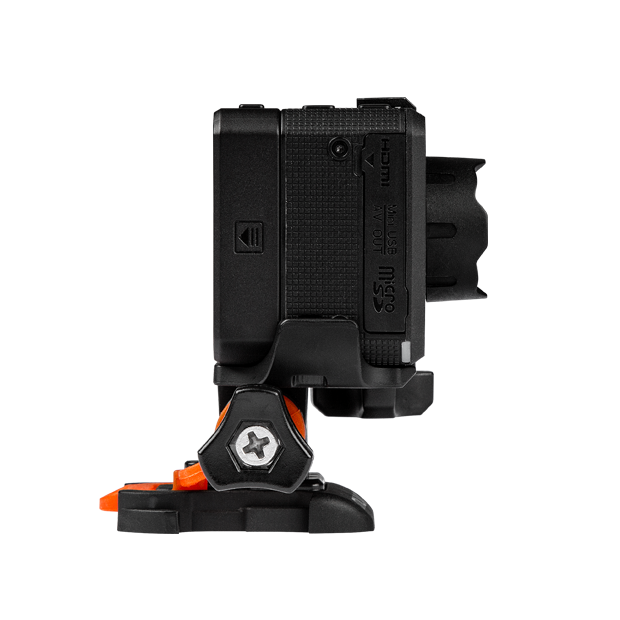 Comes with a rugged protective carry case and other accessories such as tripod mounts, flat & curved 3M adhesive pads, CMOS lens protector, lanyard and decals. 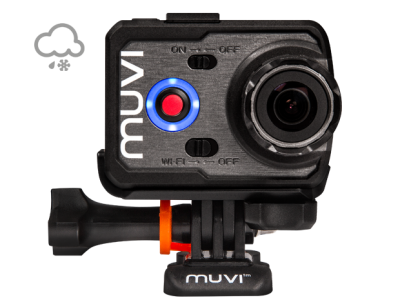 The protective silicone case is weather resistant, so it’s ideal for most action sports such as biking, BMX, skiing, snowboarding or outdoor pursuits. 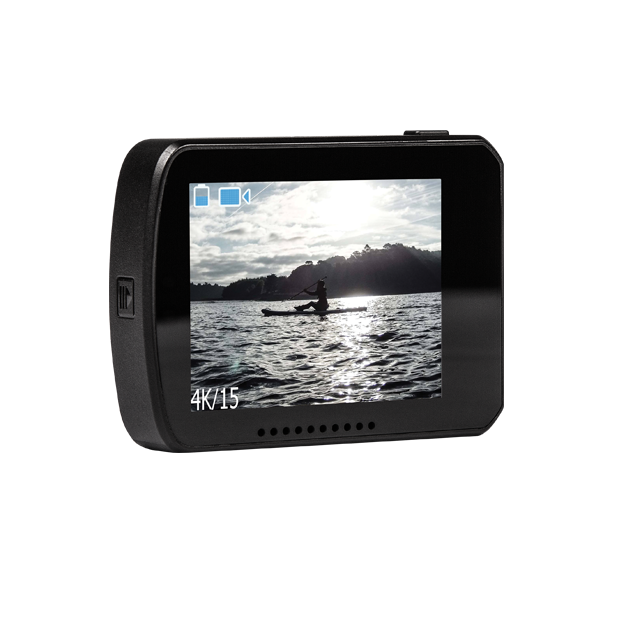 Smart LCD touch screen to preview videos and photos and to easily navigate the menu to change settings and preferences. 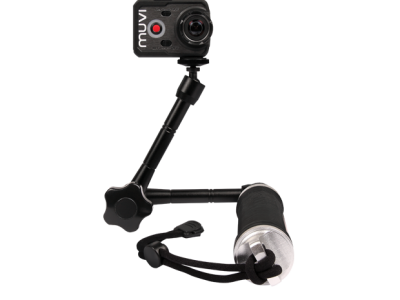 The Muvi K-Series app allows you to live view, record and even share your content straight onto social media (iOS & Android).